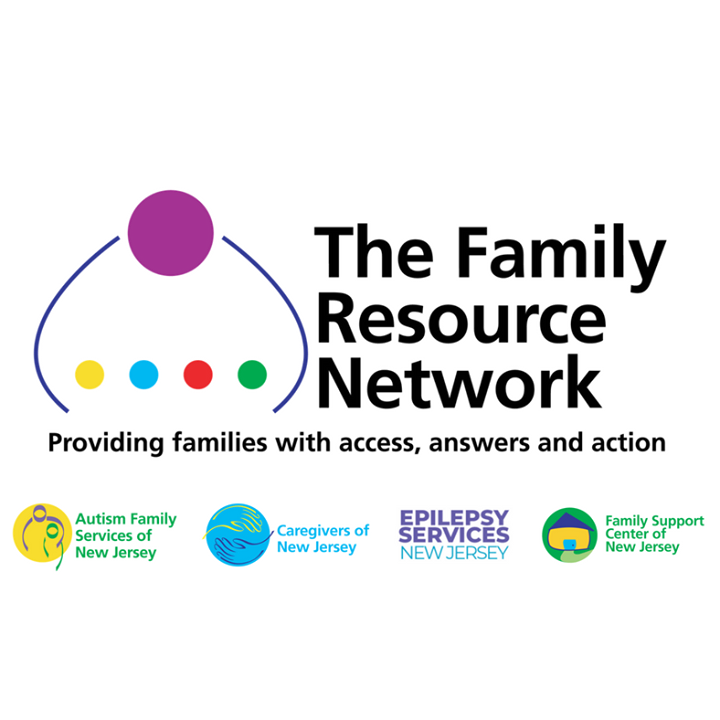 This fall, The Family Resource Network, welcomed caregivers, providers, innovators, and technology enthusiasts to the 2018 National Caregivers Conference. The theme of the 2018 National Caregivers Conference was health, technology and the family caregiver, recognizing that both health and technology, if neglected, may create barriers for caregivers but if managed equitably may create opportunities and experiences that bridge gaps in care, resources and achieving ones own optimal quality of life. This theme was echoed throughout the conference with keynote presenter Sherri Snelling, Founder of caregiving.com, kicking off the conference and welcoming over 250 guests to Woodbridge, New Jersey. Among other speakers, the conference welcomed Connie Siskowski, RN, PhD, American Association of Caregiving Youth; Donna A. Meltzer, CEO of the National Association of Councils of Developmental Disabilities (NACDD); and C. Grace Whiting, J.D., President and CEO of National Alliance for Caregiving. An array of breakout sessions highlighted the impact of health on caregiving and the role that new technologies and innovation have played in addressing factors such as loneliness, chronic disease self-management, stress management and resiliency. 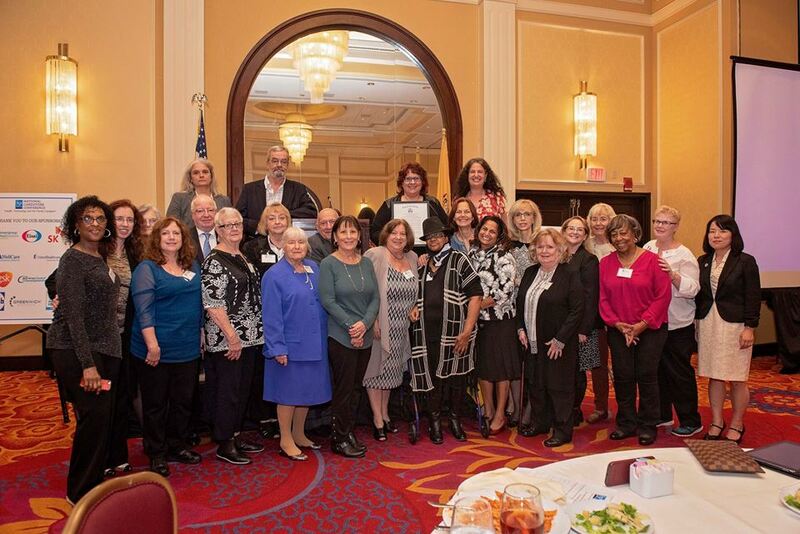 Additional conference highlights included the celebration of the 25th anniversary of the signing of the New Jersey Family Support Act during which the New Jersey Council on Developmental Disabilities invited the families and advocates who were instrumental in the passage of this life changing policy. Attendees expressed their delight to participate in a “full day of learning and collaboration from inspirational leaders who are transforming the experience of caregivers”. Pointing to the future of caregiving, the conference closed with the first Caregivers Shark Tank which featured shark tank presentations from Soundmind, Tech.Ur.Elders and Sociavi that were evaluated and judged by 3 sharks; Dr. Simbiat Adighije, Jeremy Grunin and Kevin Jones. Soundmind, a voice-enable technology for senior living and caregiving, which was founded by Andy Kropa and Erum Azeez Khan, was voted as the winner and was presented with the Caregiver Innovator of the Year award which they received on November 8th at the FRN Impact Awards. Caregivers found the conference to be “therapeutic and cathartic as they thrived in an environment where others understood their journey and process, and vice versa”. The next National Caregivers Conference will be hosted in 2020. For more information, please visit, www.nationalcaregiversconference.org. Madinah N. James is a professional “media connoisseur” with an extensive background in television, media and public relations. Madinah has produced at networks such as CNN and MSNBC and has written for various publications. Madinah started her career in television as a production assistant for “Good Day New York” on WNYW-FOX-5. After building an impressive resume from networks such as FX Cable, Turner Broadcasting and Court TV, she started working as a production coordinator on the CNN Financial News show, “Moneyline with Lou Dobbs”. During this time, the 9/11 terrorist attacks occurred so it was an extremely busy and eventful time in the news industry. Madinah coordinated with field reporters and producers to obtain footage in line with proper video content and story idea synchrony as well as aligned with affiliates and international bureaus to create newsworthy stories. Ultimately, Madinah obtained a position segment producing at MSNBC during the Iraq war, researching and writing newsworthy segments and producing quality video for air. Being an actual part of news history during these events fueled the fire in Madinah to want to report on a variety of groundbreaking, global news stories. “I have loved television and media since I was a young child. I've always had a photographic memory of various entertainers, television shows, movies, historical events, etc. Always a creative person, English was my favorite subject in school and I love writing and expressing myself." It just seems like a natural progression that I have forged a career in media.” After taking a break from the news world, Madinah cultivated her creativity in other projects through media consulting, event coordinating and booking celebrities and notable real estate speakers on a national and international level, for various organizations, including The Learning Annex. Currently, Madinah has a media consulting company, MNJ Consulting Corporation, a company that provides an array of creative consulting services based around her extensive, diverse professional media background. Madinah has also embarked upon a new, unexpected chapter in her life journey. She has learned how to use her creativity and communications background to strike a balance between various aspects of her personal and professional life. On a personal note, Madinah’s father had a massive stroke in March 2011, igniting a passion for health and wellness that runs deep. She started a non-profit organization, The Robert Hill Foundation, in his name, (www.roberthillfoundation.org), to be a platform for stroke advocacy, prevention and create global initiatives to promote overall health and wellness. Madinah is also currently an ambassador and spokesperson for The American Heart Association, The American Stroke Association, The Power To End Stroke campaign and The You're The Cure movement. By having a background in media, Madinah understands the importance of using media as a tool and a platform to get vital messages out to the public and impact the masses.